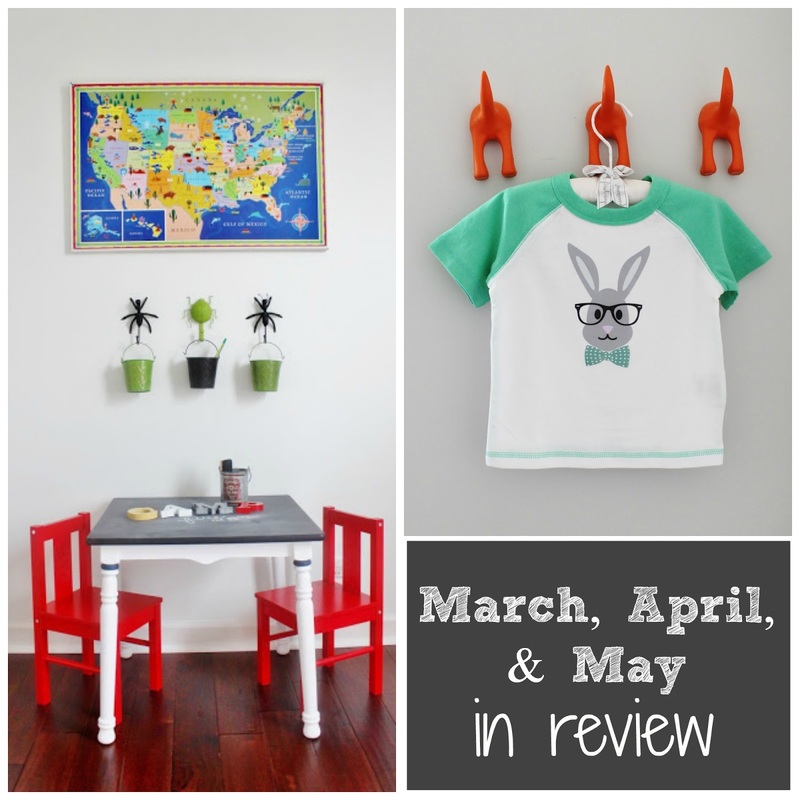 March, April, & May in Review: Welcome to the Gun Show...or Not. Hard to believe it's already summer! My "tank top" arms aren't ready. I'm afraid ladies and gents, we're going to have to delay the gun show this summer. Heck! I don't have any of ME ready for beach and pool season. The past few months have proven to be quite busy on the home front and like most mothers, I place my health and well-being last. This could explain why my family thinks I'm bonkers most of the time. I may have spent the last few months pale, sleep deprived, and living off of Starbucks but at least I have a made over futon that my dogs love, right? In case you missed anything, here's what went down in March, April, and May. 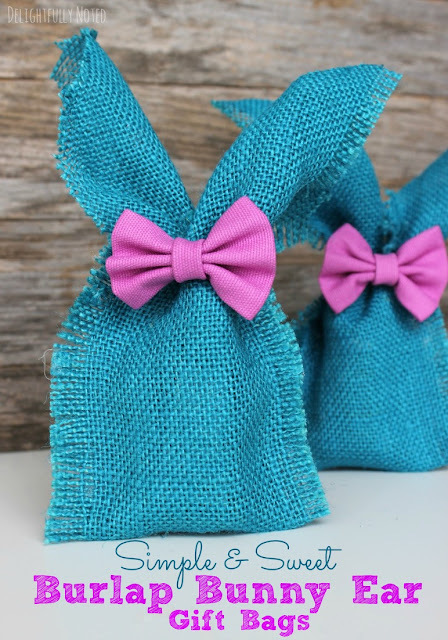 I shared a few fun finds......from that thrift shop down the road. What, what, what, what. Is the song stuck in your head now? Let's all agree to ban bad "hare" days. Mmmmkay? As you can see, I was feeling very hoppy in the month of March. 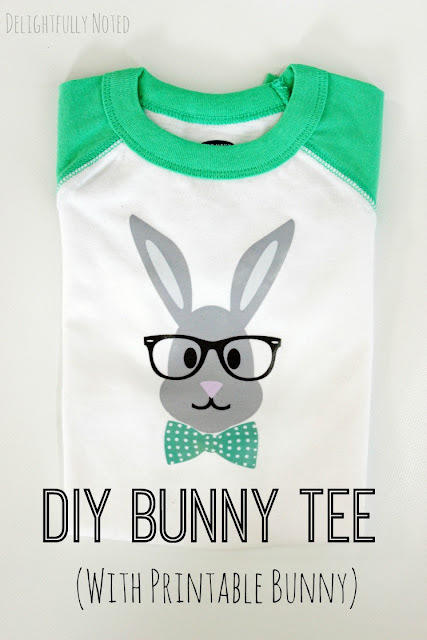 This DIY Bunny Tee was probably hands down one of my favorite projects I ever shared on the DN. We made over our playroom in 6 weeks. Holy crap, we MADE OVER a room in 6 weeks! We spent over 5 years in our old house and only finished one room. We'll see how long this "home motivation" continues! I shared a bunch of my favorites from the One Room Challenge. 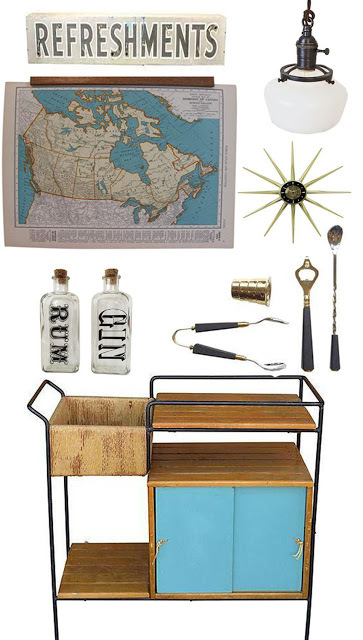 I styled a bar cart for Chairish AND then I imagined drinking from the bar. Overcame my fear of chalk for the sake of my spawn and made over a thrifty kid's table. Completed 1% of the planning for Little B's 2nd Birthday Party. 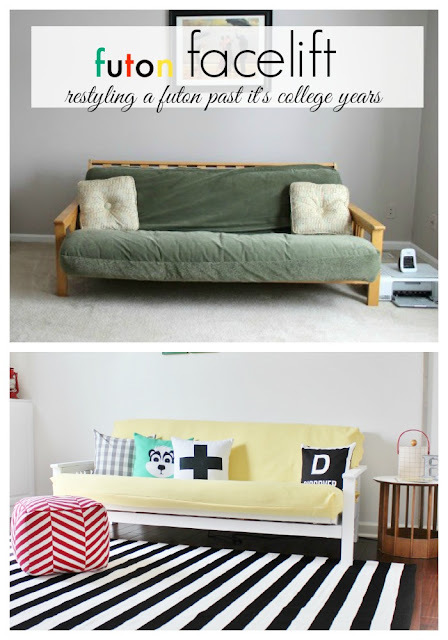 And I shared the tale of this futon makeover. It does not involve keg stands. Delightfully Noted really is my happy place. My place to come and be creative and connect with others. I truly appreciate all of my bloggy friends and readers. Mmmm....BIG, wet granny kiss to you. Can't wait to see what the next few months have in store! You've been a busy momma! 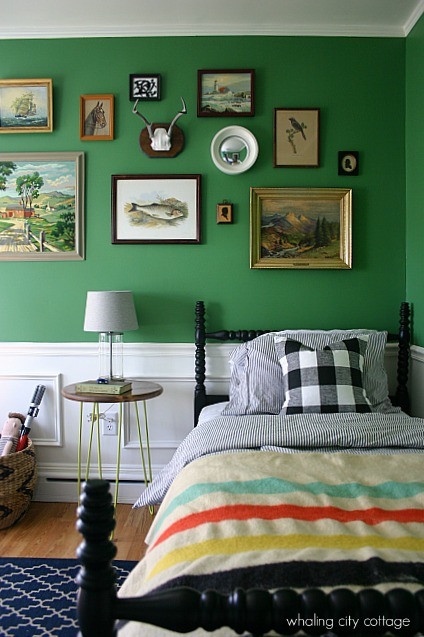 Love all your ideas and you rocked the futon makeover that's for sure. Somehow I think I missed your bad 'hare' day Easter card post? Adorable! You've had a great spring! You are adorable! And incredibly funny :) You were very busy and all of your projects look fantastic - great job!